I hope that everyone is having a relaxing weekend. 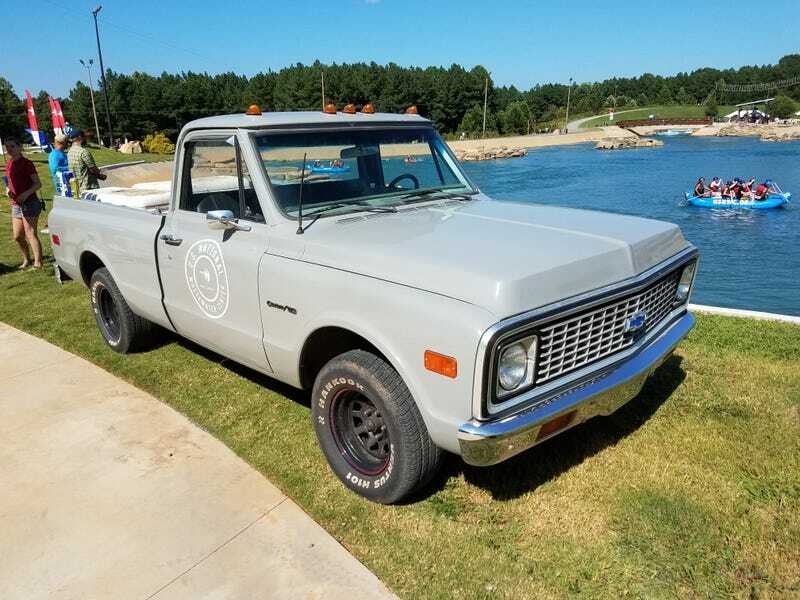 Me, the wife and dog are hanging out at the US National Whitewater Center in Charlotte, enjoying live music, climbing wall competitions over a deep water pool, some adult beverages and this classic C10 being used for vending. I won’t be able to avoid some urgent work tomorrow, so I’m soaking this up. Drinking a Catawba Brewing White Zombie which I highly recommend to anyone in the region.